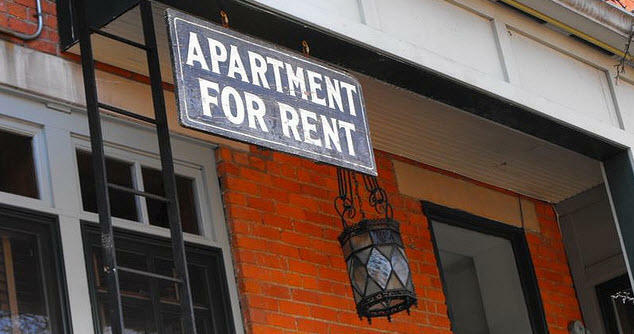 At some point or another, you have rented or will rent an apartment. You’ll go through the dance of finding a place, filling out an application — which is often, inexplicably, still paper-based — and then pay your monthlies — often via checks, which are, again, paper-based. And that’s if you’re lucky. For some, the first two steps are repeated ad nauseum before they find their new spot. Eeshk. No wonder people hate the whole rental experience. While there are numerous sites dedicated to helping people find the home of their dreams, few go beyond that to actually ease the application and rental process. Well, here comes a company that’s hoping to change all of that. Just off beta, Cozy has now launched to help both landlords and tenants step into the digital era. There are different aspects to this service. 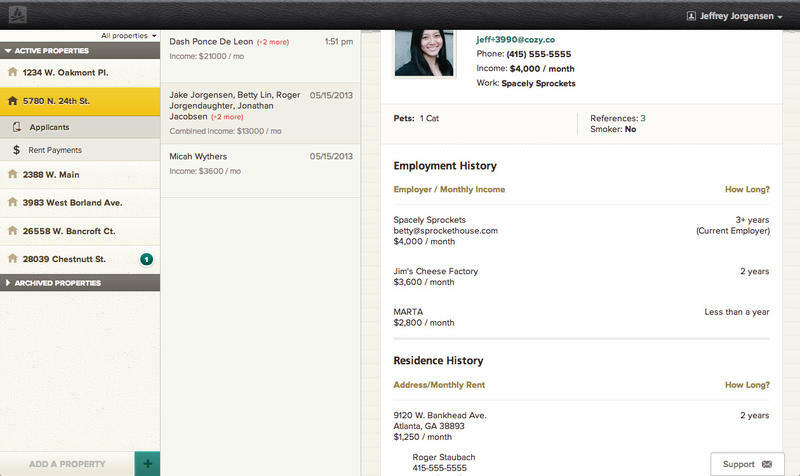 For apartment hunters, Cozy offers a neat, easy way to create a single online profile — including a brief bio about who they are, imported LinkedIn profile data, endorsements from previous landlords, references, salary history and other application-related information. (You know — all the stuff that makes you look like an awesome candidate.) It’s not unlike AirBnB profiles, and it sure beats filling out applications by hand over and over again. Users can complete one profile and send “guest passes” multiple times to apply for different apartments. Once that sweet new pad has been snagged, Cozy can also enable monthly online payments if the landlord registers and sets up the service. 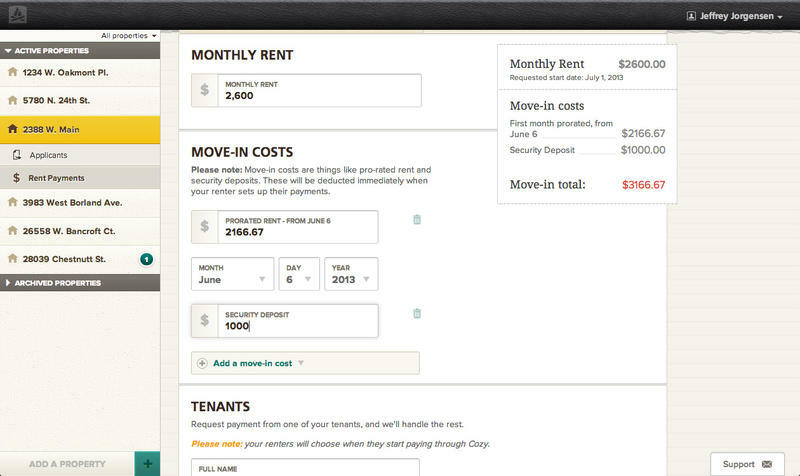 And roommates can even pay their share separately on the site, which combines and issues them as a single payment. The streamlined bookkeeping should appeal to landlords, who can also specify other payment details, like first month’s payment, initial security deposit and ongoing rent. That, plus the simplified application process and renters’ profiles, should be plenty of incentive for them to sign up. It’s basically an easy way to screen prospective tenants and manage the ongoing relationship. And it’s cheap. For tenants, there’s no cost. The fees are charged to the landlord at $9 per month, which is usually tax deductible. I’ve been on both sides of the situation, and can attest that it’s a pain in the neck for everyone involved. At first blush, it looks like Cozy can take the misery out of the experience, and finally make the drudgery of old-fashioned rentals a thing of the past. Online sign-ups for renters can be found here, and there’s also a free 60-day trial for landlords available at this link.